Removable complete and partial dentures are another option to replace missing teeth. They are customized to fit your mouth correctly and comfortably. Using mouth impressions and matching your natural tooth color help for the most natural appearance. How should I maintain them? They can easily break. Handle them with care. Protect your mouth from plaque by brushing your gums and palette. Any damages should be reported to your dentist. Proper care can extend the lifespan. Eventually, they will need readjustment as your mouth changes shape overtime. Visit your dentist regularly to assure they are always fitting correctly. 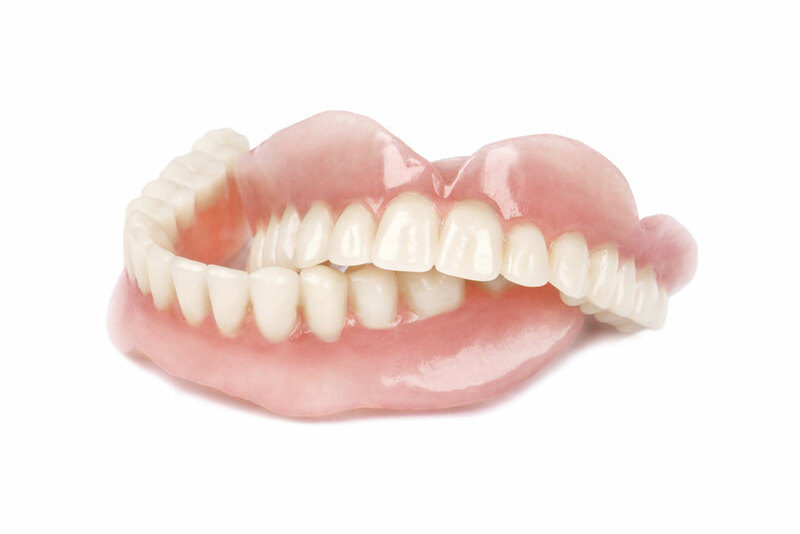 Proper fitting dentures are comfortable and allow for eating correctly and speaking clearly.